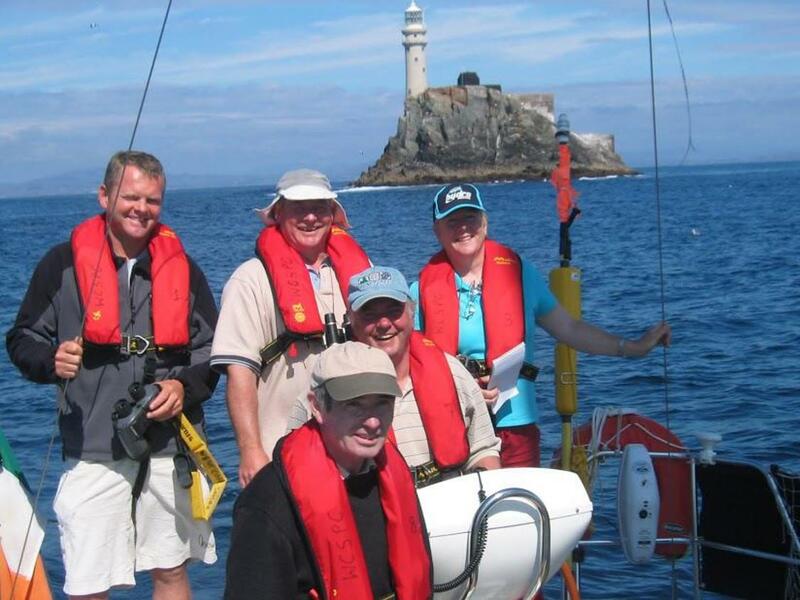 This introductory course is ideal for anyone new to sailing. It gives the student experience on the helm, helping with the sails, dealing with ropes, learning about being safe on the water , understanding how a boat sails and being a competent crew member aboard a sailing yacht. 5 days/ 4 nights onboard training starting at 09:00 on the first day to 18:00 on the last day.